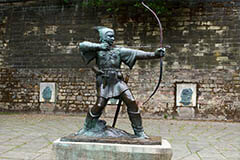 In the heart of the midlands and once home to Robin Hood, Nottingham is a great place to enjoy a coach trip. Sherwood Forest, Nottingham Castle and much more await coach holiday visitors to Nottingham. We have the best value coach trips to Nottingham from short and weekend breaks to coach tours that visit Nottingham as part of wider travel plans. 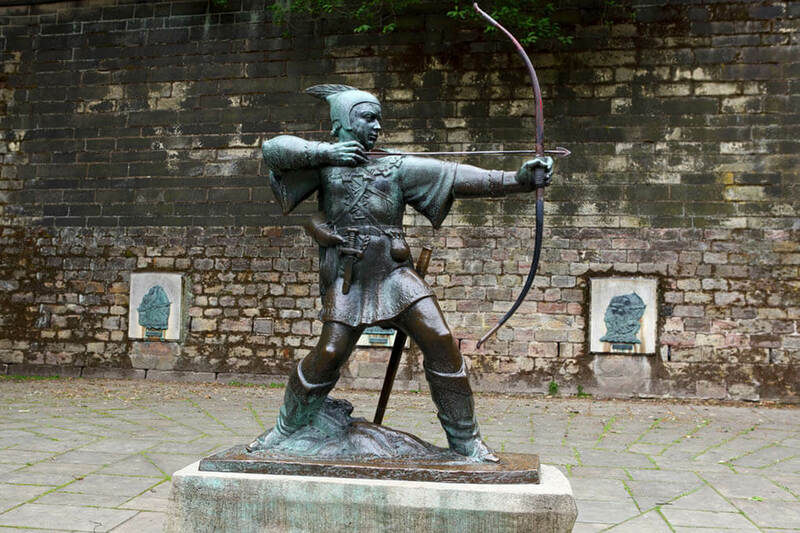 Much of the tourism in Nottingham is based around the legends of the Sherwood Forest outlaw, Robin Hood, who has been made world-famous by a number of major Hollywood movies and televisions series. Extensive pedestrianisation and splendid floral displays around the city in summer make city centre shopping a real pleasure. So too the abundance of restaurants, cafes, pubs and bistros around the city which, when weather permits, bring al fresco dining for a real continental feel. Not surprising therefore that Nottingham has been voted one of the most "vital and vibrant" city centres in the UK. Whenever you choose a coach holidays to Nottingham you are sure to see many sights and attractions in this great place. If you cannot find a suitable coach trips to Nottingham contact us and let our experienced travel agents help you find your perfect coach holiday to any destination in the UK.